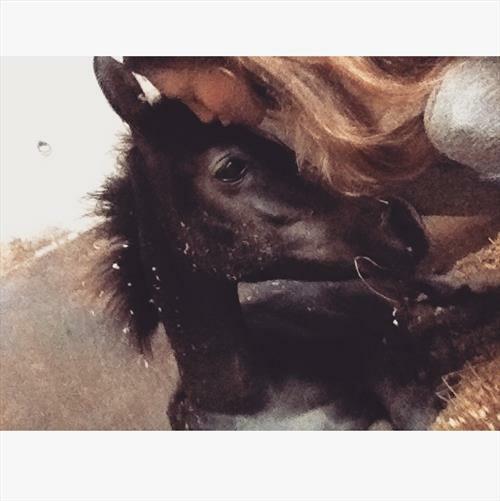 I do have two horses I would ideally like to bring with me 1- 16.2h 8year old ID xWB 1- 6 month old Arab Colt Both extremely well behaved , if 2 is not possible I would like to be able to bring my ridden horse. I recieved a triple distinction star D* D* D* in Equine yard and stable management (buissness) level three extended diploma this year at Hartpury College, Gloucestershire. Confident around young horses and stallions. Always willing and keen to learn new things. I am a confident and capable rider, currently exercising and keep fit 15.1 to 16 hand Arabian stallions, geldings and mares during show season. Hacking lunging (with and without training AIDS) school , occasional jumping. 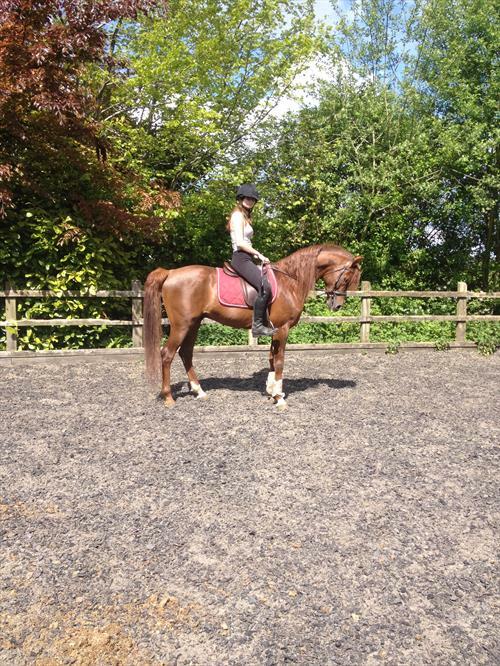 I also have my own 16.2h 8yr old Irish draught X warmblood backed and ridden away by myself. Ridden and exercised thoroughbreds , polo ponys, mountain games ponys and also Welsh ponys and cobs.